REDUCED! 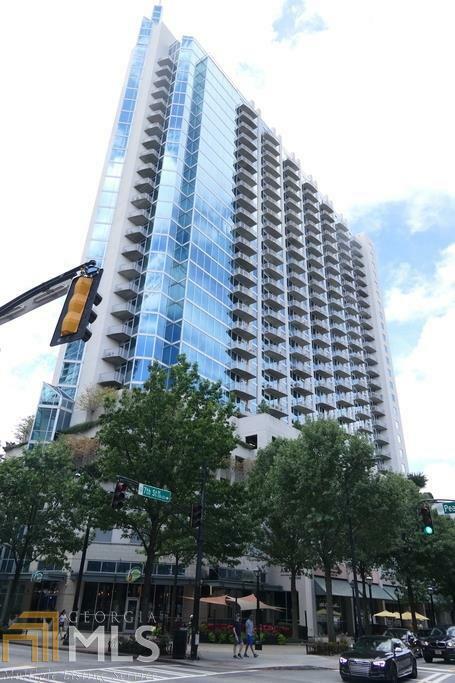 Live in the heart of Midtown! 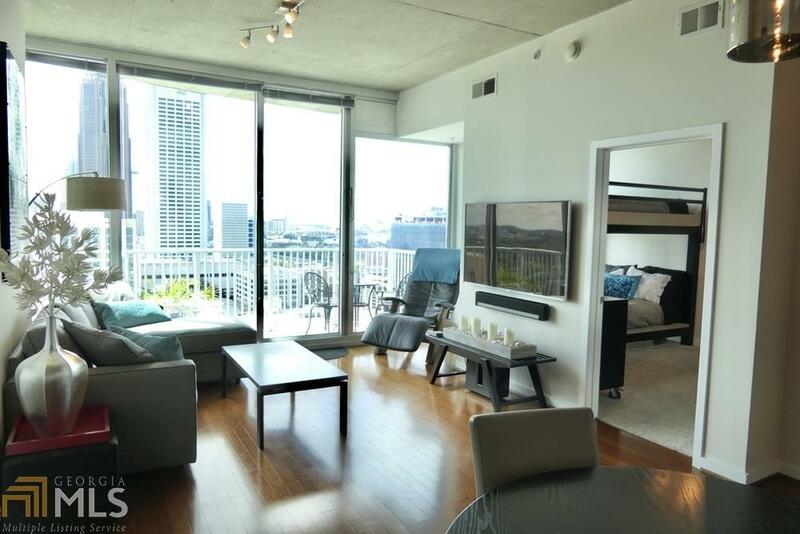 Most desired floor plan, 2BD/2BA with south facing city views from the 23rd floor. 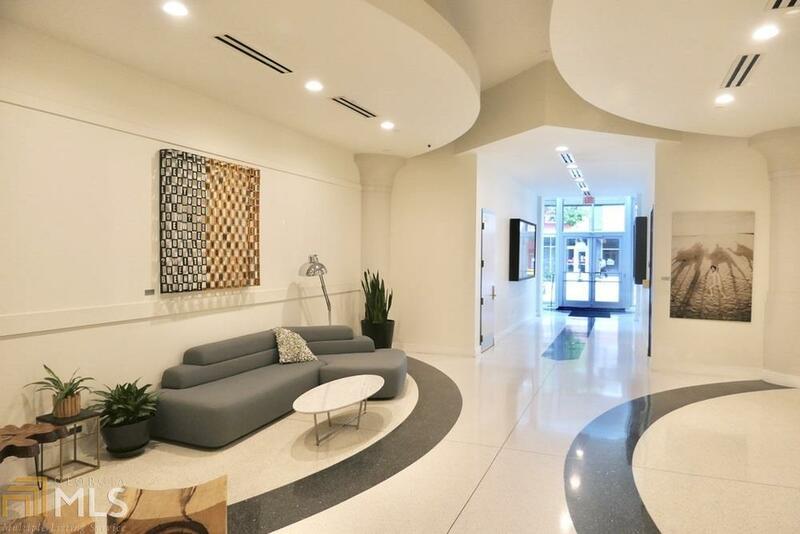 Includes 2 deeded parking spaces 362 and 363, 24 hour concierge, state of the art fitness center, pool and clubroom. 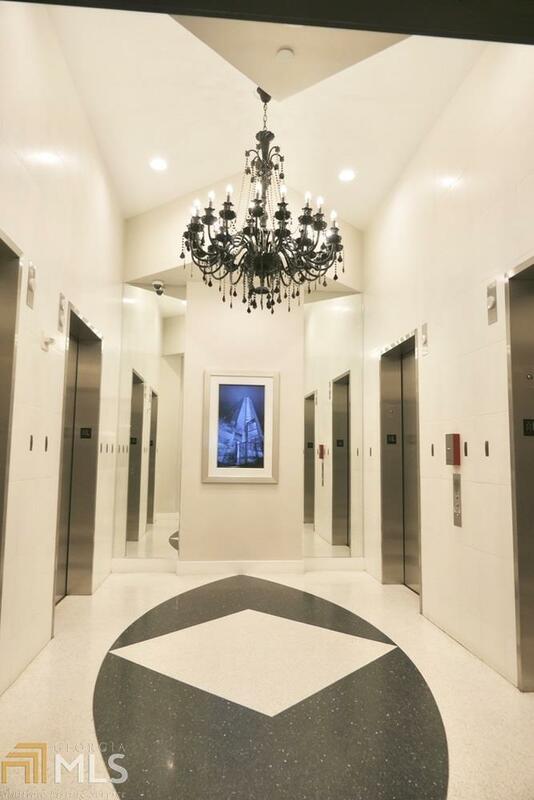 Walk to your favorite restaurants, shopping, Piedmont Park or the Beltline, everything is steps away!